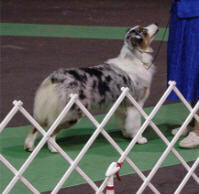 "DEBBIE" She has proven to be a top producer. 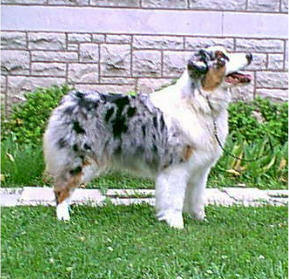 she is the Dam of 18 CHs. 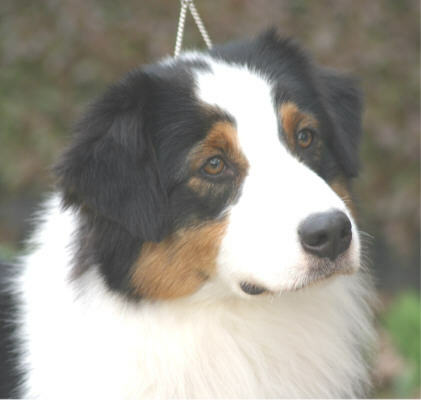 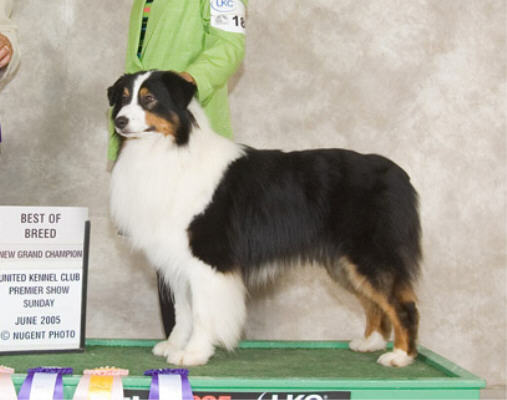 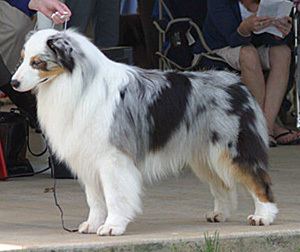 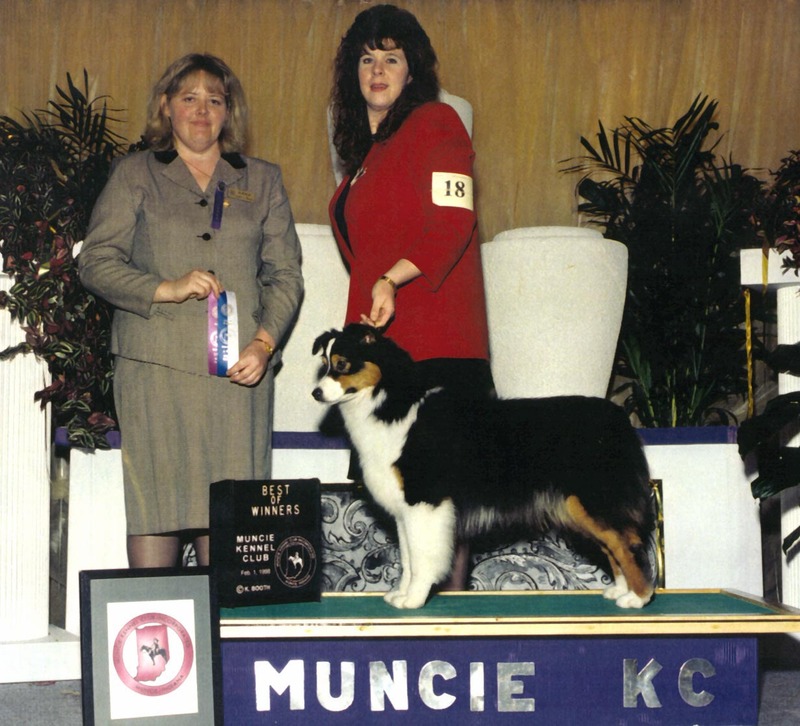 Debbie's sire is Ch Tri Ivory Josh McDowell a group winning top 10 dog. 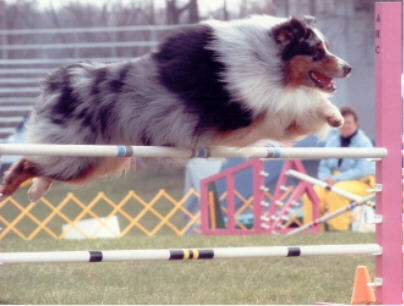 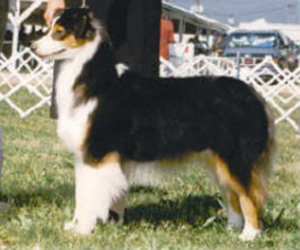 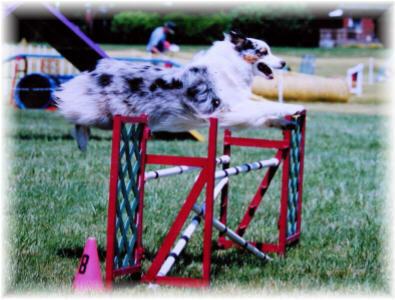 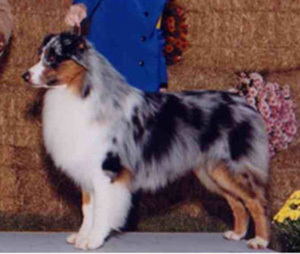 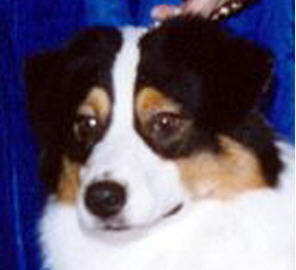 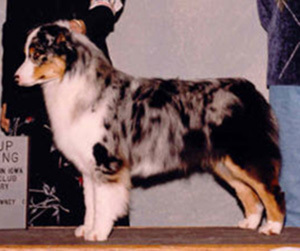 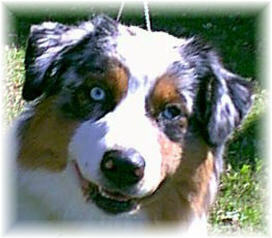 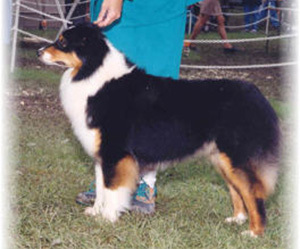 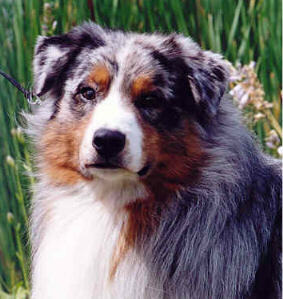 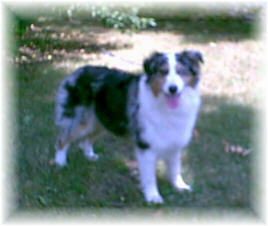 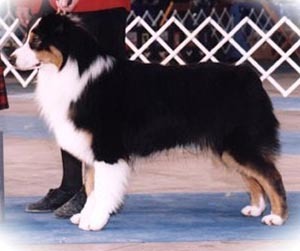 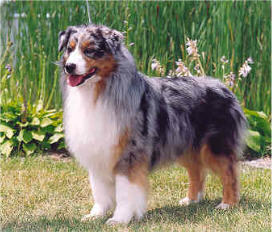 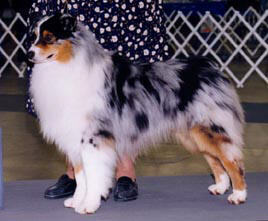 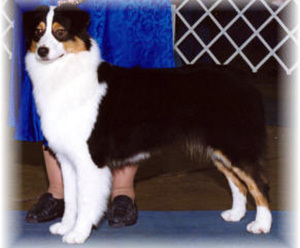 He was Best of Breed at the 1st USASA National Specialty in 1992. 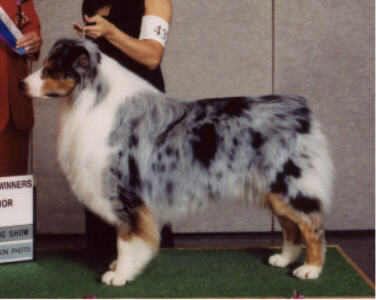 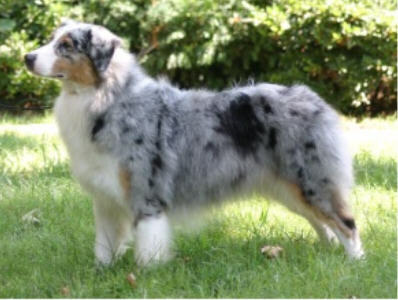 Her Dam is CH Briarbrooks Silver Anniversary ROM 3c Producer . 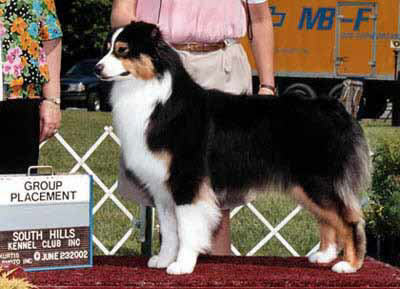 She is the Dam of 14 CHs including Best In Show Ch Briarbrooks Turning Point.